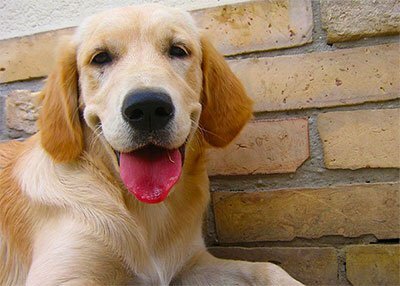 Your companion animals are beloved members of your family. Don’t they deserve to be treated that way? 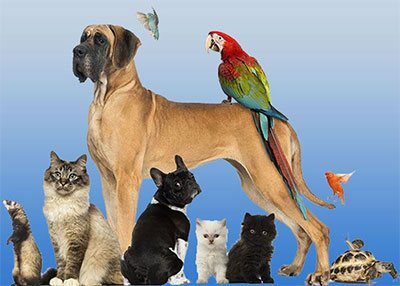 At Savannah Animal Care, we’re on a mission to become the unparalleled choice for your animal’s care. 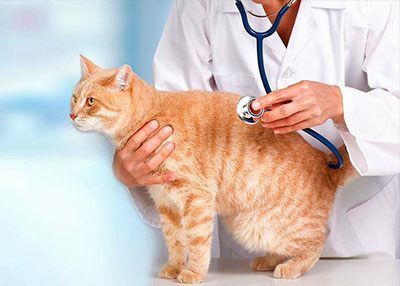 From veterinary treatments to boarding and grooming, we provide the full spectrum of helpful services that your Savannah, GA animal needs. We accept MasterCard, Visa, American Express, Discover, CareCredit and Cash. 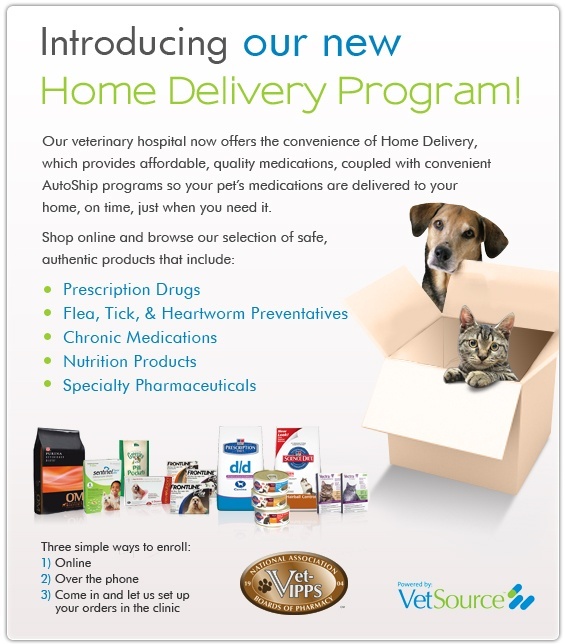 Our veterinary hospital now offers the convenience of Home Delivery, which provides affordable, quality medications, coupled with convenient AutoShip programs so your pet’s medications are delivered to your home, on time, just when you need it. Our dog loves to be boarded here! The girls that work here are so sweet. Thanks for taking good care of Cali this weekend! I visited here for the first time and the staff and Dr.Jenkins were very friendly, knowledgeable, and helpful. They broke down everything I was getting charged for BEFORE THEY DID ANYTHING (a lot of vets just do whatever they think is right for my dog without explaning) and answered all my questions. Wonderful experience! I’m happy to finally find the reliable vet for my dog. Dr. Jenkins is very intelligent and takes time to listen and inform. She finds solutions for my dog Angel's needs. We enjoy our visits because Dr. Jenkins is sweet and makes my dog comfortable. Love that they always take care of our pup. Every time we go in, the dr actually gets in the floor to play with our pup. It makes her feel more comfortable and like it's okay time instead of a dr visit. Very friendly and helpful staff. Veterinarian was incredibly knowledge about treatment options, risks, pricing, and new research. So far very happy! My lil doggie became I'll and they got me in right away. While there, I had an opportunity to see the staff working with the doggie daycare and they are great with the pets of others. The helped me and help all their pet people. Friendly staff and great convenient location. Helped answer all my questions. My kittens almost didn't notice they were getting shots. Brought our newest member of the family and love the care and attention given will definitely be back. Clean facility and nice staff. Very helpful while on vacation. Easy visit. Staff was personable and knowledgeable. We bring our spoiled Great Pyrenees here. we get great regular checkups and we have taken advantage of the emergency services and that has been pretty spectacular (pricewise and service-wise). Dr. Jenkins and her staff are so great with our dog, especially when he decides to be difficult. Great place. Everyone very friendly and helpful. Service is fast, no waiting. Dr. Jenkins is excellent. Great and friendly staff. They also offer capping cats nails! My cat Bagheera and I are very happy with them. They also are great on people's budget. We brought my 12 year old beagle to Whitemarsh Animal Care for a cough and check up. They were able to see us immediately. The staff was super friendly and very thorough. They gave us a variety of treatment options for my budget. Will definitely be back! We just moved here from PA and found the Savannah animal care when we needed an emergency vet. Everyone in the office was wonderful, we loved Dr. Jenkins. She was very informative and great with our dog. we are now back with our other dogs based on that great experience. The staff here is super caring and attentive to my pets. I have three dogs and a cat I bring here regularly and they always receive the best service, they’re really comfortable here which makes me feel comfortable!!! They were so kind to work me in quickly and saw me immediately. I can now relax and enjoy my vacation knowing my dog was well taken care of. Very thankful that Whitemarsh Animal Care was able to see our baby so fast after an infection on his nose opened up. They took care of him in a timely manner and gave him lots of love. I highly recommend them as a reliable vet in the Savannah/Tybee area. Our guinea pig had a cold and Dr. Todd took good care of him! Thank you! Such friendly staff. Even though it was our 1st visit, they treated Faith like she was a lifelong customer. Caring and professional. Convenient location. Very friendly! We had an emergency and they took us right in. We got our own room to wait in as the doctor was back and forth. Overall good experience, besides the obvious fact that we were there for a pet emergency. This clinic is in my neighborhood and I could not be more thankful! Professional, courteous, and available. The staff is professional and cares greatly for my pet. If you on the islands I would recommend Whitemarsh Animal clinic. Friendly, courteous and treated Cas with gentle loving hands. I have found our new vet. They are great. They were able to get me an appointment last minute for my sick cat. This place is so friendly and super clean. They love animals and it shows! Very friendly staff and clean office! Just recently brought my imported puppy for an initial check up and they were amazing to him. Very friendly staff and clean office. We brought in a stray dog that was hit by a car to their partner vet office Savannah Animal Care, we loved their compassion and attitude and we were very happy to see they had an office closer to home on Whitemarsh. Dr. Grossman was super. Silas has a nasty hot spot. He’s a Great Pyrenees/ Australian Shepherd mix with a super thick coat. He doesn’t get hot spots often but when he does, it best to get good, timely care.